I’ve wrung my hands about these Lakers a lot lately. Luke Walton did not have his best year as a coach and showed flaws over the course of his 3 seasons in Los Angeles, but I’m sad to see him let go since I believe he is still a good coach (the Kings also seem to believe this). Jeanie Buss, meanwhile, must look outward for ideas on how to move her organization forward rather than relying on an inner circle that likely helped get her here in the first place, but that seems less and less likely since current GM Rob Pelinka will reportedly run the search for a new head coach before there is any movement on solidifying a front office that just lost its top decision maker. There’s a lot that smells of hubris and not a lot that smells like accountability wafting through the air right now. 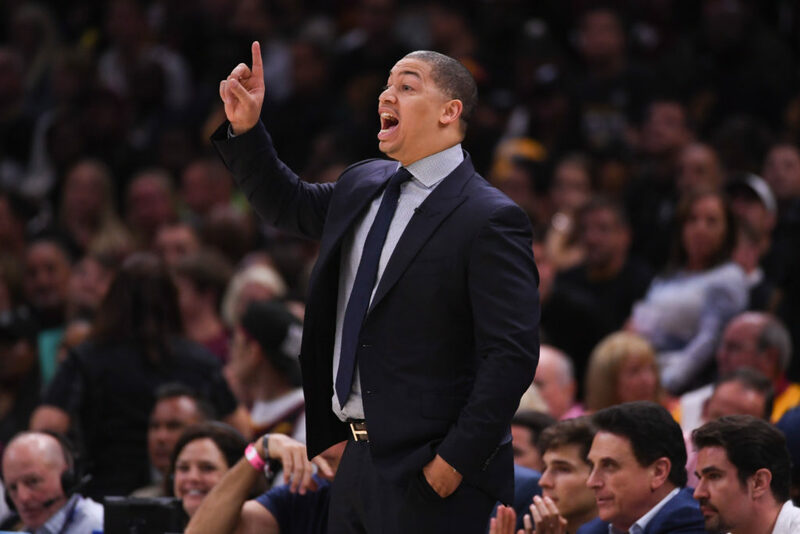 Lue, of course, has been rumored to be the next Lakers coach since Magic Johnson dressed down Luke Walton when they met just 7 games into the regular season. Lue’s name has lingered all season, to the point that he called Walton in the last month just to tell him the Lakers had not (yet) reached out to him about the job and to reassure him if they did he would tell them “call me back when the job is open”. Well, the job is open now and Lue will be interviewed this week. Because, while Williams has no such associations to the Lakers brand, he has a strong reputation in league circles and had a successful stint in New Orleans as the top guy, leading them to the playoffs twice in 5 seasons with two totally different rosters. Beyond his background as a head coach with legitimate bonafides as a leader of men, Williams has experience with superstars, too. When in New Orleans, Williams coached Chris Paul and then, after Paul was traded to the Clippers, Anthony Davis. Davis, of course, is a top Lakers trade target this summer. Paul, meanwhile, is one of the best friends of LeBron James and will likely get pinged for even more information as this proceeds forward. 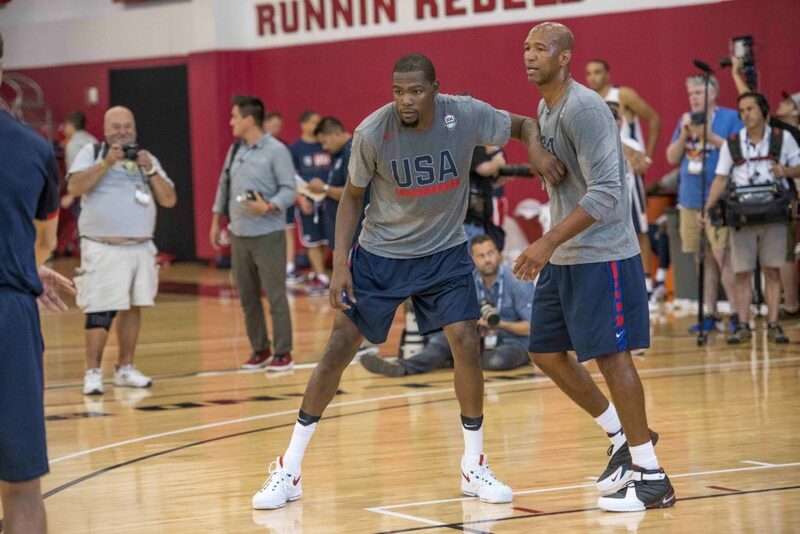 It should also be noted that Williams was an assistant coach for Team USA under Coach K, so he’s had access to and been a coach for nearly every great player in the league — including LeBron and, free agent (wish list member) Kevin Durant when they were teammates on the 2016 gold medal winning team. How likely or unlikely it would be for Williams to leverage some of those relationships is an open question, but do not put it past the Lakers to put major stock into it when speaking with him — which will happen, seemingly, asap. The Lakers will also speak with Juwan Howard, current assistant coach with the Heat. While Howard has never run a team of his own, he’s been on Erik Spoelstra’s bench since he retired as a player in 2013. Which means he checks some boxes of his own: he has championship experience as a player and Finals experience as a coach (albeit as an assistant). He also has experience playing with and coaching LeBron James, which we know matters. Oh, and he also has experience with the man who will be interviewing him: he was college teammates with Rob Pelinka (who was the 6th man on those Fab 5 teams) at the University of Michigan. The Lakers are well positioned here. These are good candidates who all bring a certain pedigree and strengths to a job. 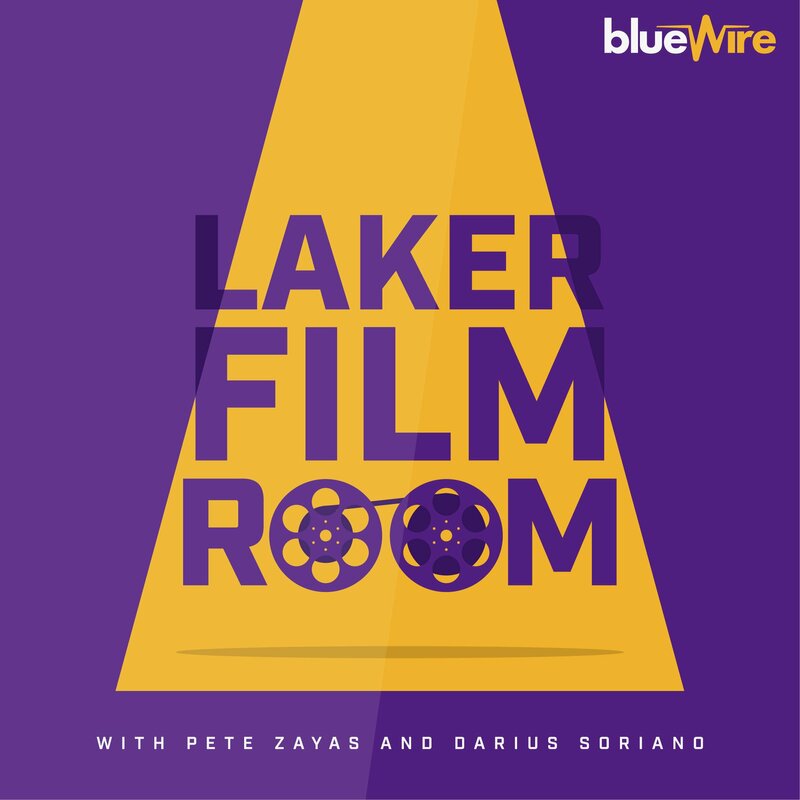 If we were talking about them as potential hires after the Lakers had sorted out what their front office was going to look like or if the team had just, generally, issued a statement or gotten in front of the media to answer some questions and provide some clarity on the direction of the organization, I might buy into them more than I currently am. Instead, though, I just want to wring my hands more. I am a firm believer in process over results. I believe this because, when the former is strong, the latter will catch up eventually. As it stands now, though, the Lakers are preaching process but clearly chasing results. That, my friends, is how, in the long term, you end up not being able to sustain success. The Lakers have a golden opportunity to set themselves up for the long term this summer. They can do that by using Magic’s departure as a trigger to ask the right questions on why they are where they are, reevaluate their front office, execute a detailed and exhaustive search for a front office leader, and then let that person reshape things as they see fit. Instead, they’re relying on the status quo that’s already in place to make decisions which can shape the structure and direction of the organization for years to come. So, even if they get this “right”, I’ll wonder if the bigger picture will prove that they were ultimately wrong. We’ll just wait and see.